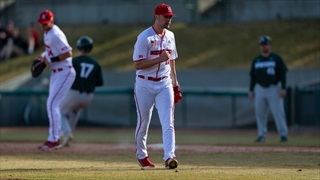 Nebraska (20-10, 10-2) had a full day of baseball on Saturday to conclude its road series with Penn State (17-15, 1-10). It was a doubleheader with both games coming down to the wire much like they Friday. 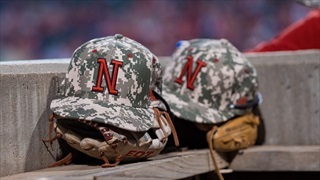 Nebraska won Game 2 of the series, 4-2, and Game 3, 3-1. 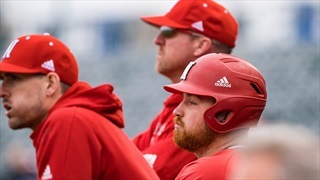 Nebraska (18-10, 8-2 Big Ten) is on the road in State College, Pennsylvania, for a weekend series with Penn State. Game 1 was a competitive one from start to finish, with the Huskers winning 3-2. 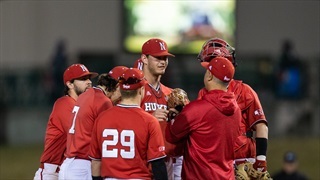 Nebraska was back at Haymarket Park on Wednesday to prepare for another weekend conference series. The season series between Nebraska and Creighton is now tied 1-1. 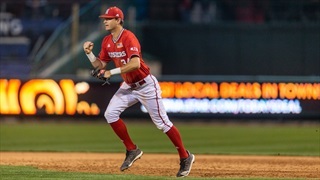 The Huskers’ won the first meeting in late March, 6-3. The Bluejays then evened the series on Tuesday evening with a 10-2 win and handed Nebraska its first loss at home for the season. 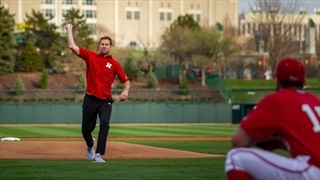 Nebraska’s new men’s basketball coach Fred Hoiberg took to the mound at Haymarket Park on Tuesday evening ahead of the Huskers’ matchup with Creighton. Hoiberg was on hand to throw out the ceremonial first pitch of the game. 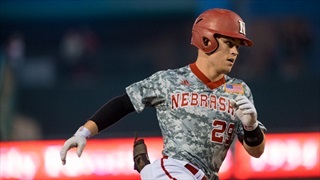 Nebraska infielder Cam Chick was named the Big Ten Freshman of the Week on Monday. 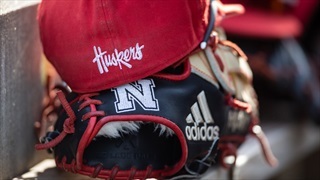 Nebraska completed its series sweep of Purdue on Sunday afternoon, defeating the Boilermakers 9-5. The sweep improves the Huskers’ record to 17-9 overall and ties the team for first place in the Big Ten at 7-2. 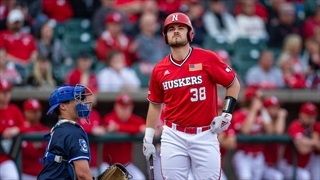 Nebraska came out swinging on Saturday and proved that Friday’s 17-0 win over Purdue was not a fluke. 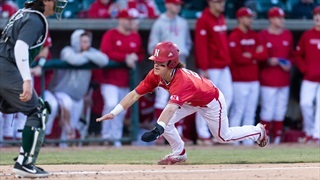 The Huskers also proved they can put up wins in a hurry, which they showed in Saturday’s 13-4 win over the Boilermakers. Nebraska and Purdue entered Friday’s matchup with very similar conference records. Purdue sat at 4-1 in the Big Ten, and Nebraska at 4-2. However, there was little doubt who the better team was on Friday night. The conference grind is officially underway for Nebraska (14-9, 4-2 Big Ten). 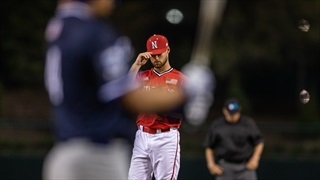 The Huskers welcome Purdue to Lincoln for a three-game series over the weekend. 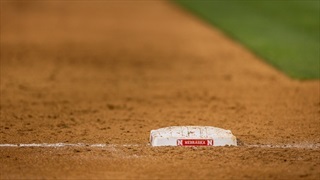 Nebraska was on the road Tuesday for a matchup with former Big 12 foe Kansas State. Despite spending a lot of time on a bus over the last few days, there was no sign of bus fatigue. 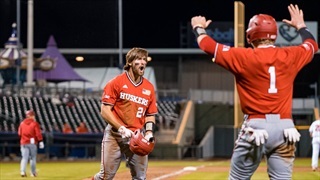 Nebraska defeated Kansas State handedly, 7-0. 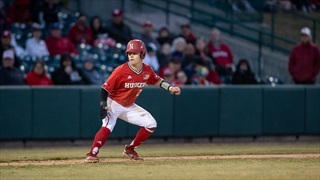 Nebraska’s weekend series with Minnesota featured two of the top teams in the Big Ten and it did not disappoint. 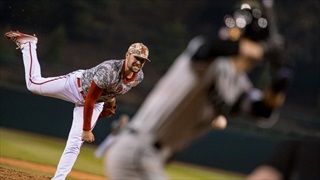 Game 1 included extra innings and the series was ultimately decided in the final inning of play in Game 3. Nebraska’s (12-8, 3-1 Big Ten) six-game winning streak came to an end on the road Friday evening against Minnesota (10-13, 4-0 Big Ten). 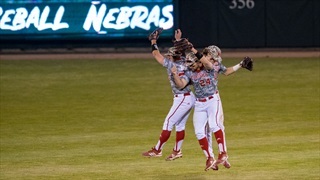 The Huskers fell on a walk off home run to the reigning Big Ten champions. Minnesota has won two of the last three Big Ten Titles. Who won the other? The Nebraska Cornhuskers. That makes for an interesting showdown in Minneapolis.